So many employees feel fed up, burned out and unhappy at work? Have they just missed a trick and can they attain happiness at work under the everyday pressures? Annie McKee, co-author of the bestselling Primal Leadership, makes a compelling case that “happiness―and the full engagement that comes with it―is more important than ever in today’s workplace” - where she sheds light on the powerful relationship of happiness to the individual, the team and organisational success. In time gone by, people used to go to work to earn a living and go home. In today’s age, especially with millennials and the coming of Generation-Z, employees are looking for more - to be engaged and happy, and to feel a sense of fulfillment and that they are part of the greater whole. 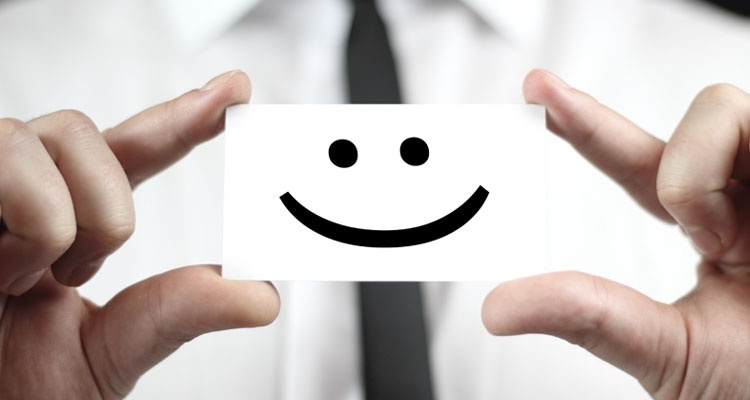 More so than ever, companies need to recognise just how important the happiness of their employees are, and how it will positively affect the bottom line. Listening carefully and responding in encouraging ways is an effective way to cultivate and deepen relationships in the workplace, which will, in turn, engage employees positively.